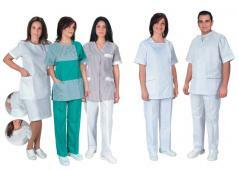 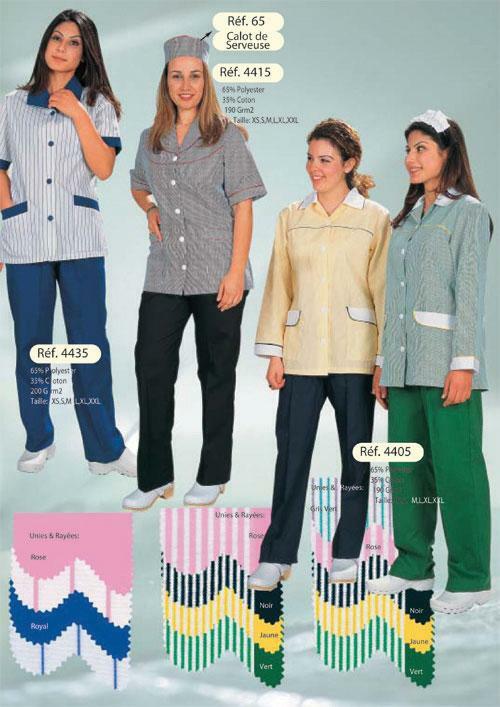 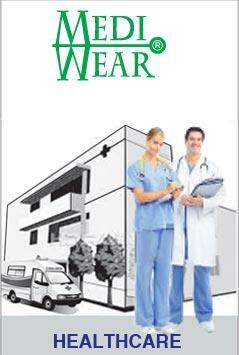 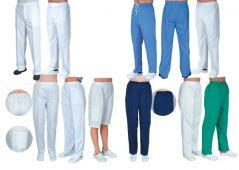 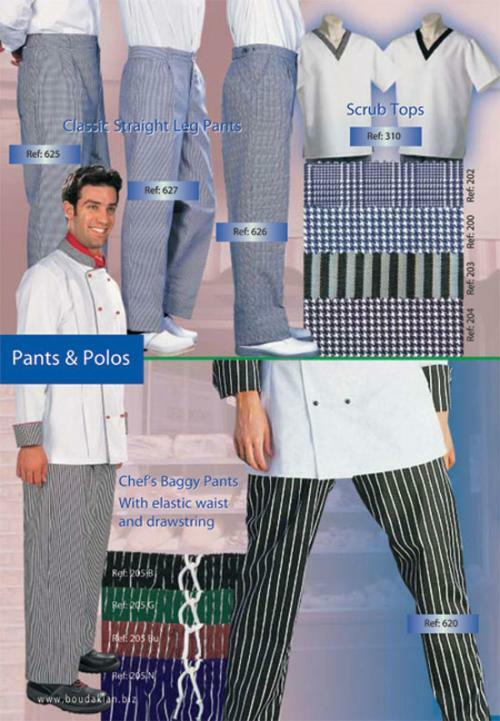 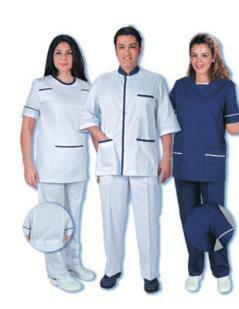 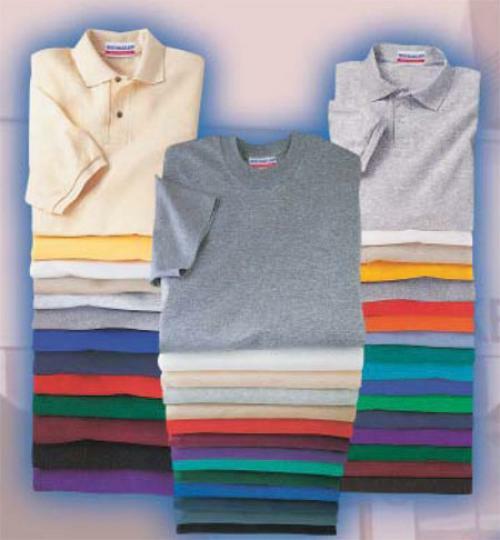 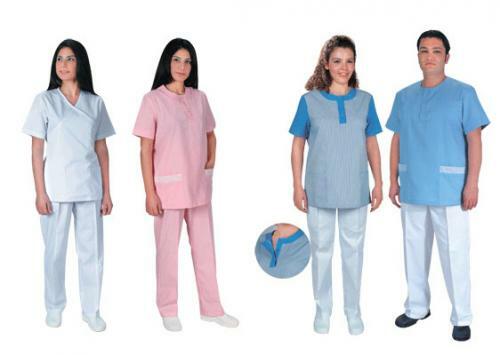 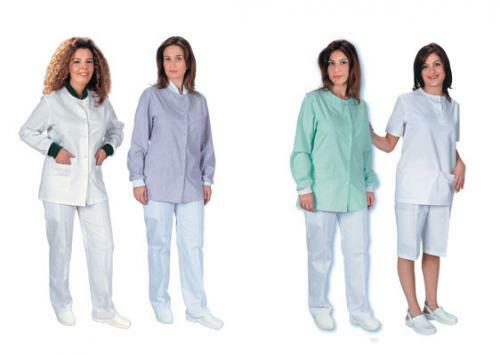 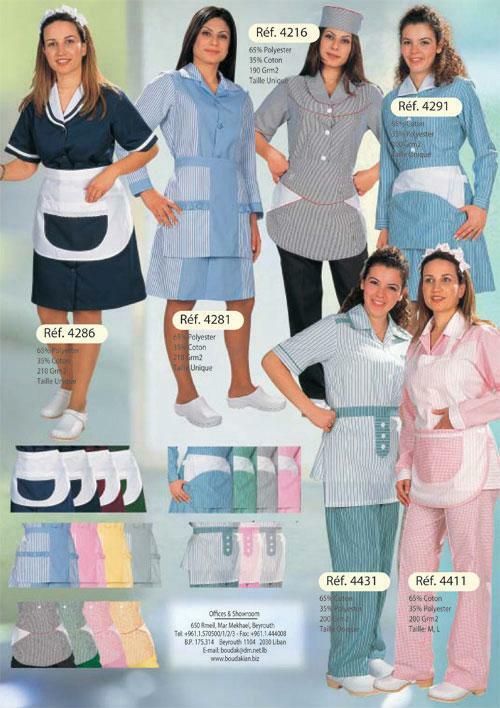 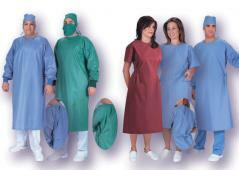 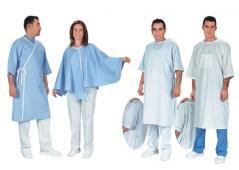 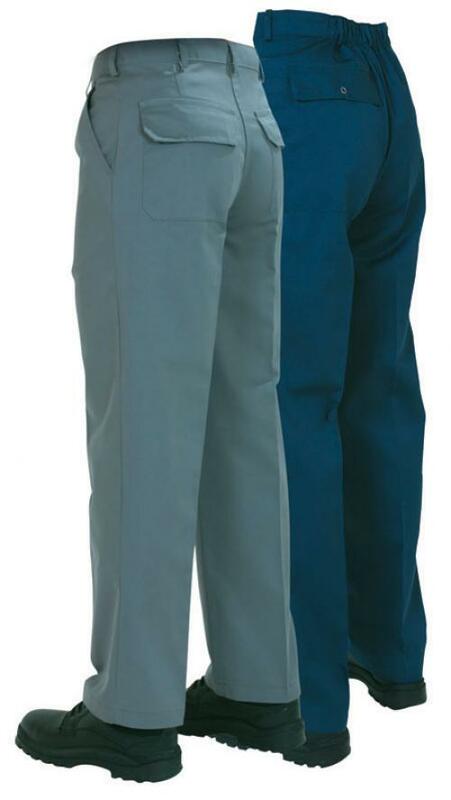 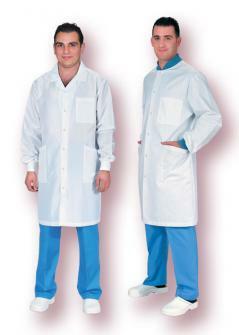 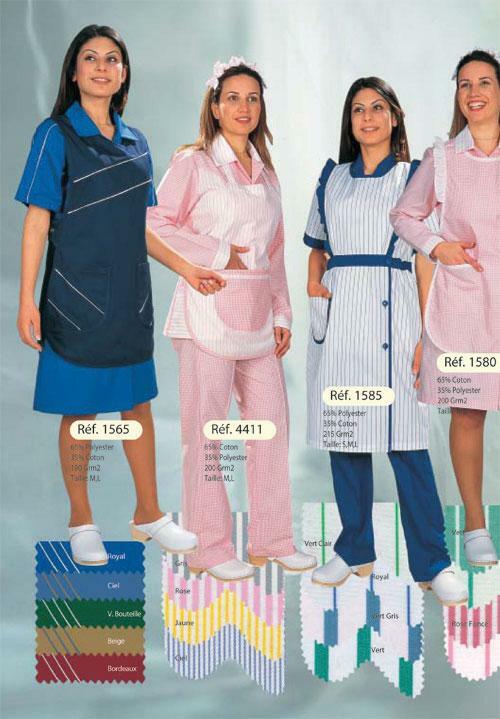 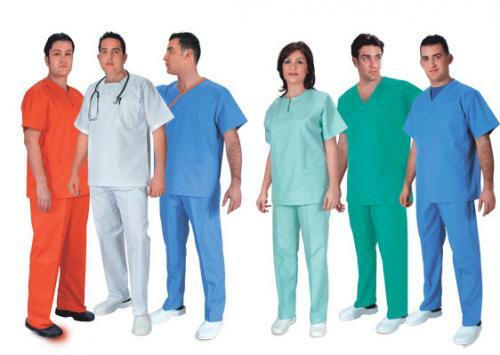 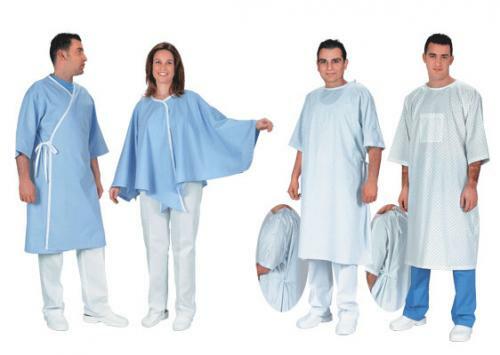 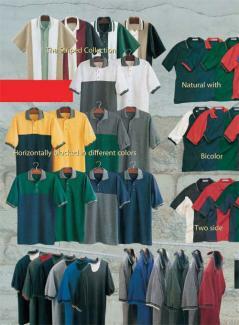 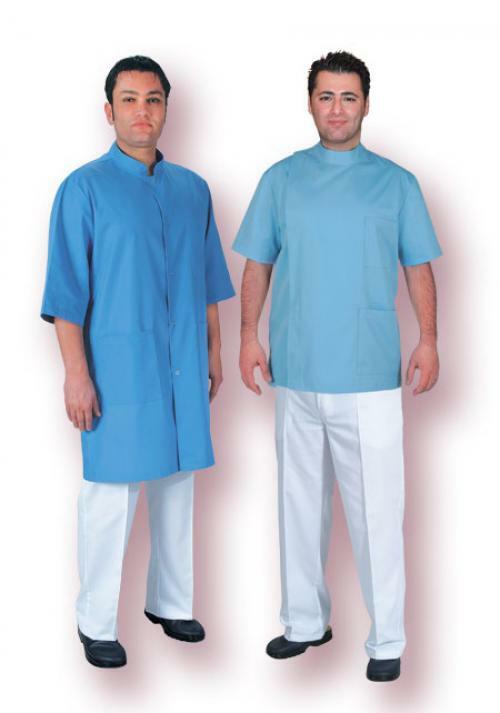 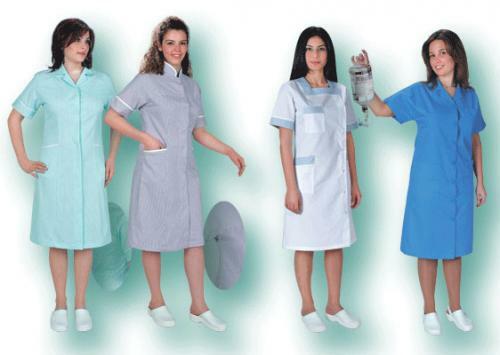 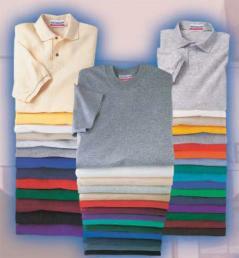 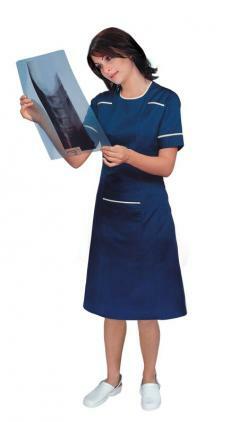 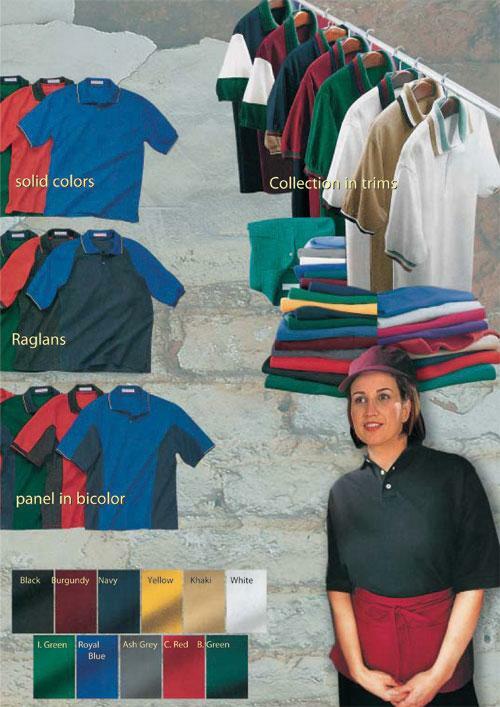 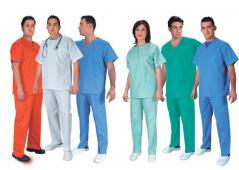 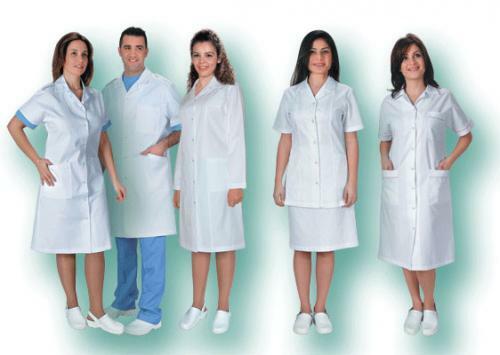 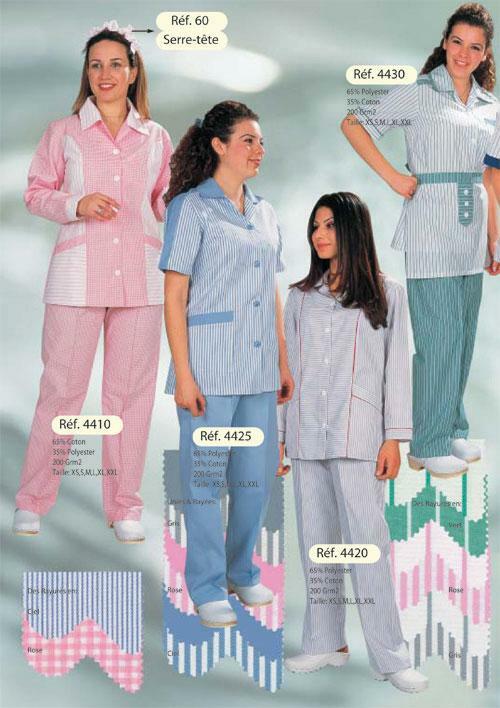 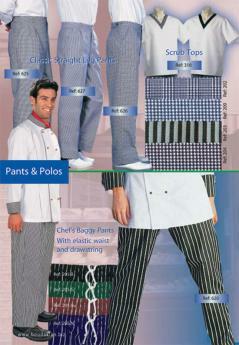 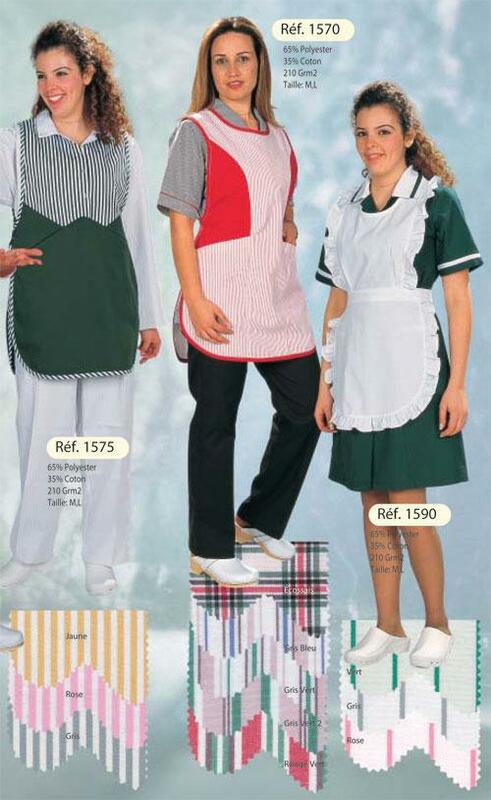 Our range of healthcare uniforms made from the finest materials in an extensive range of colors and design incorporate the most important features needed for today’s medical professionals and healthcare industry requirements. 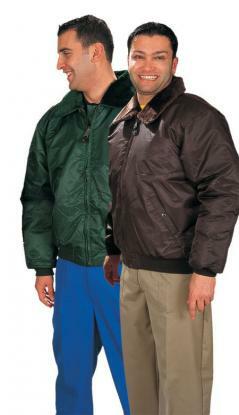 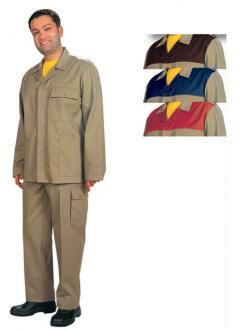 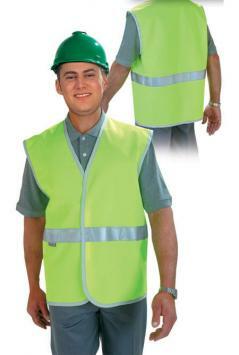 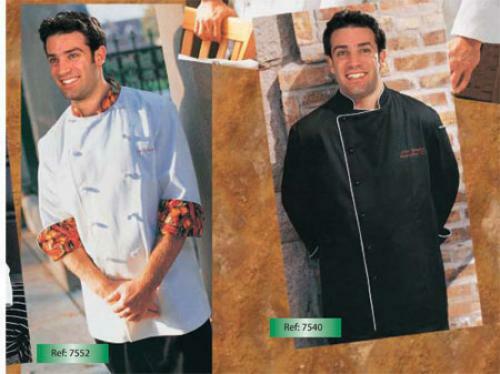 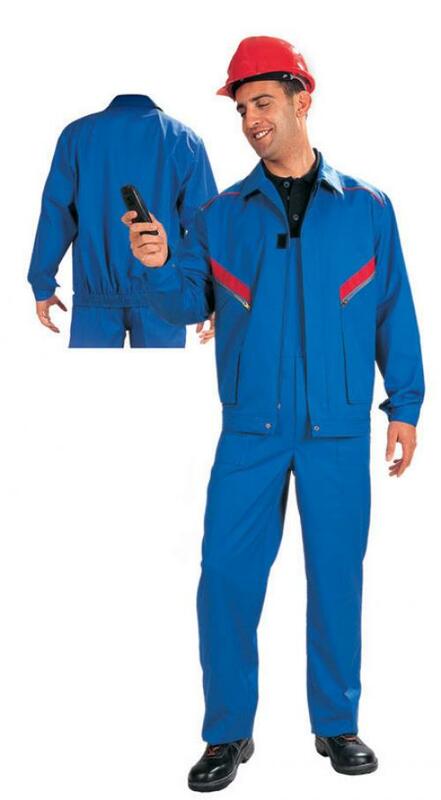 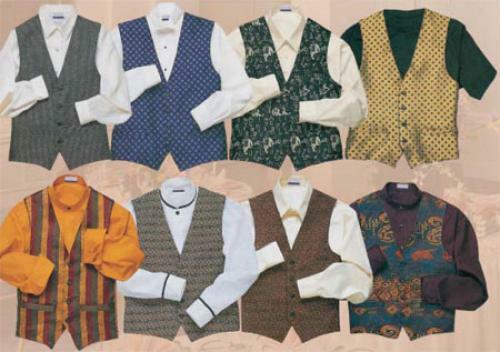 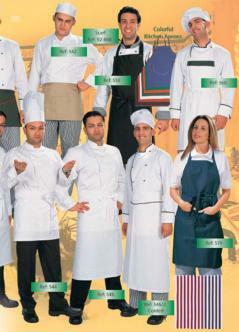 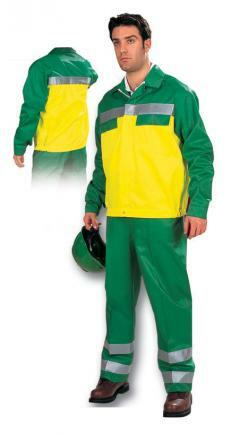 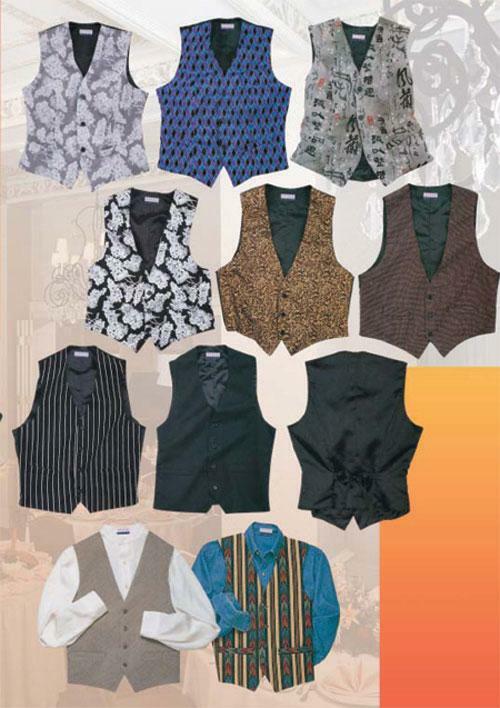 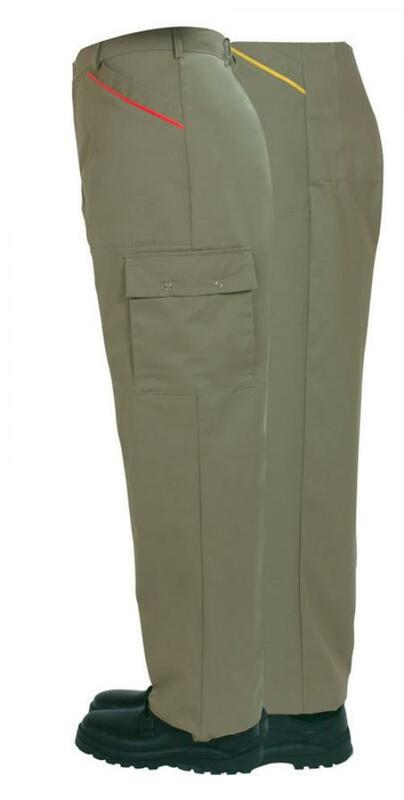 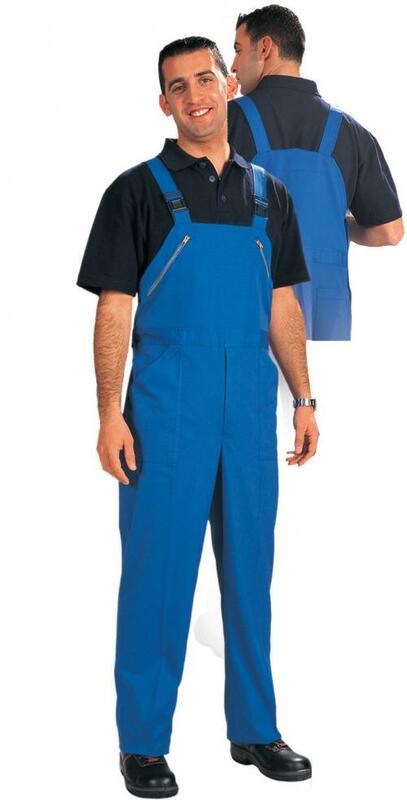 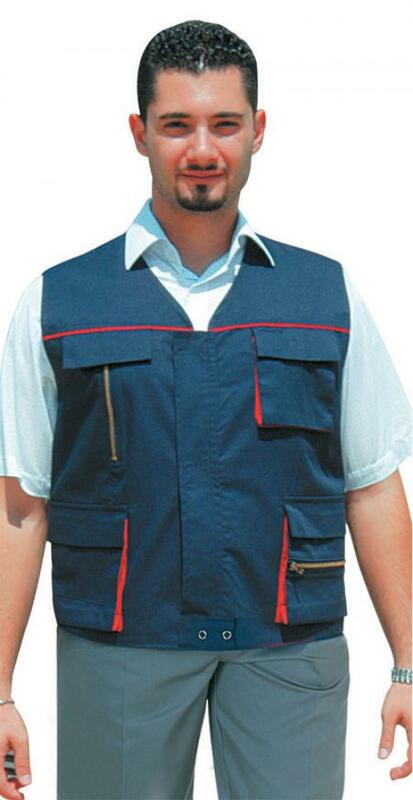 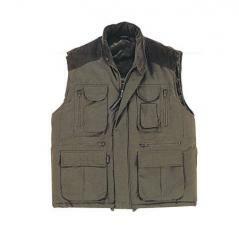 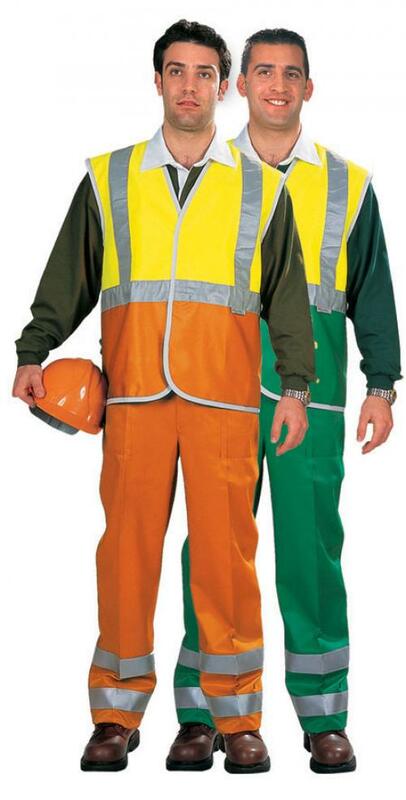 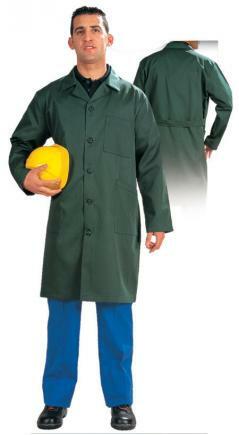 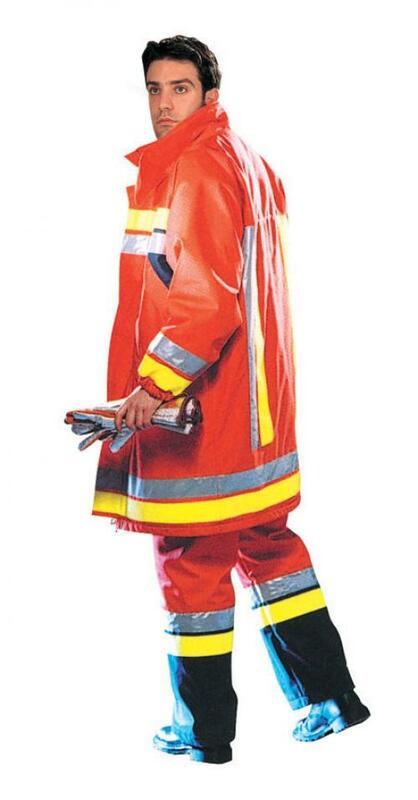 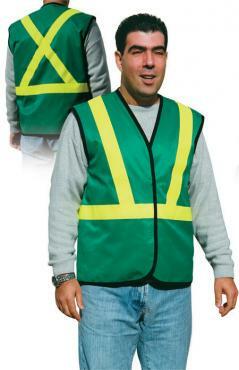 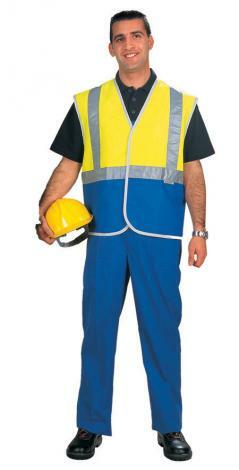 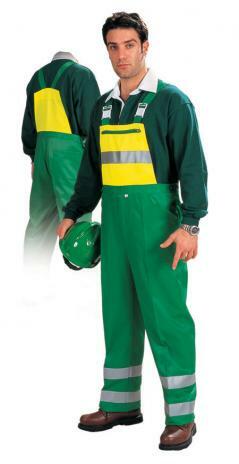 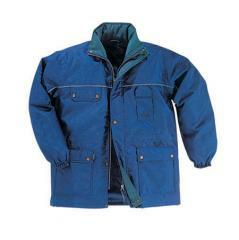 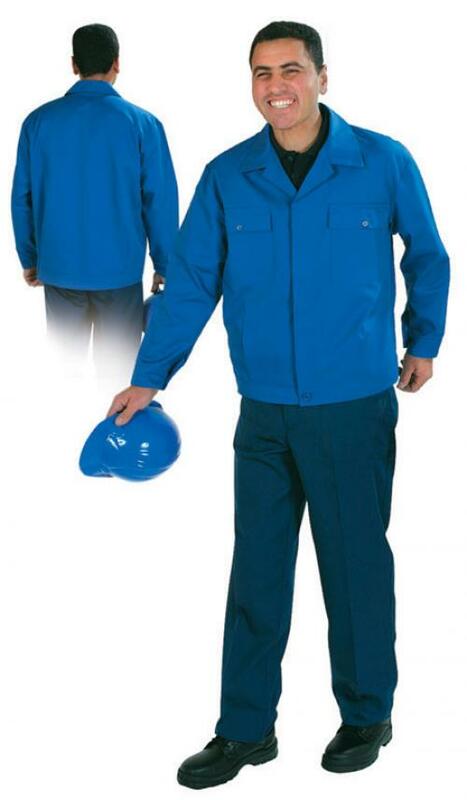 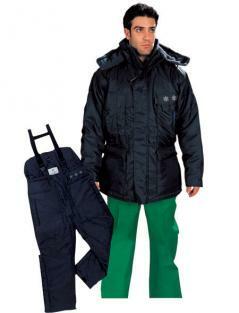 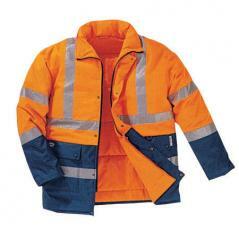 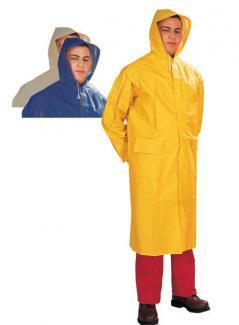 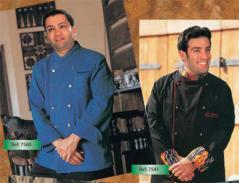 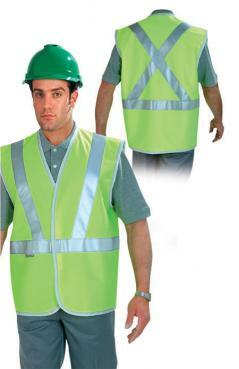 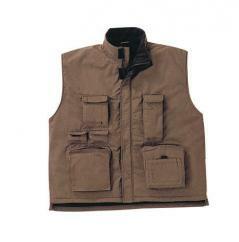 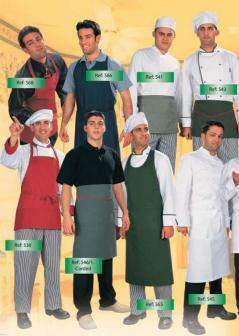 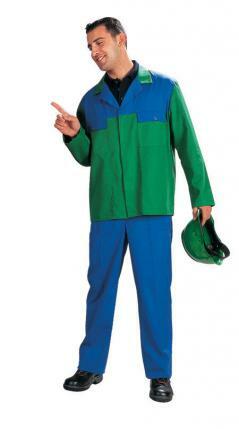 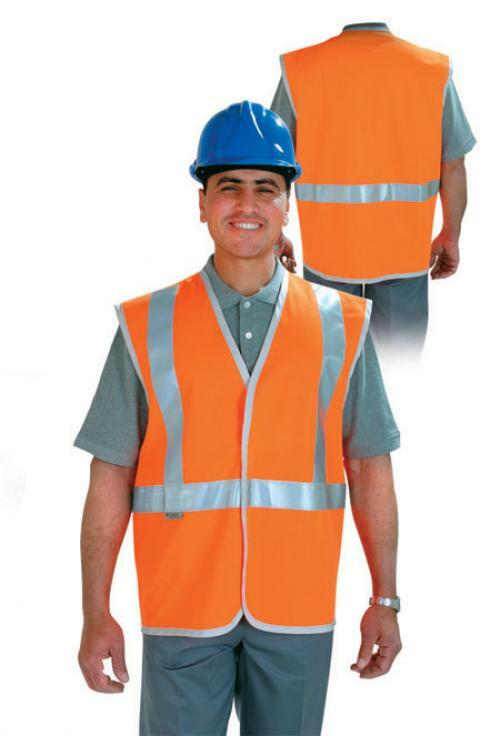 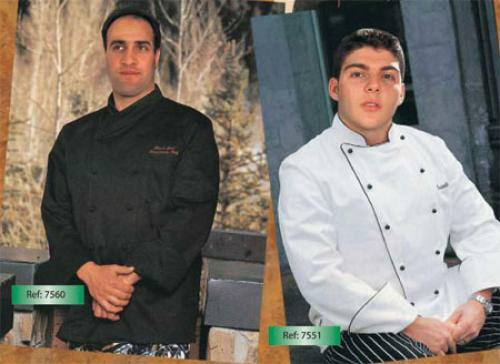 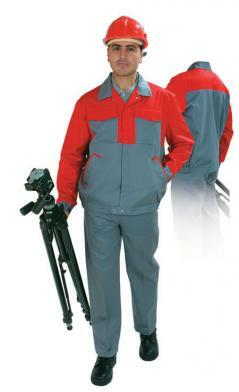 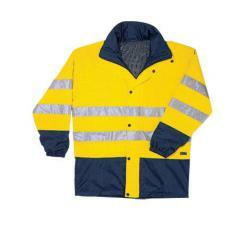 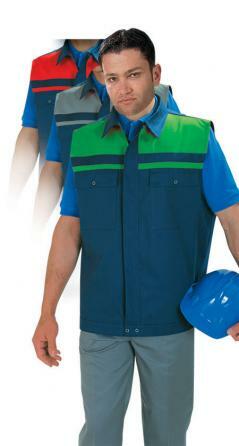 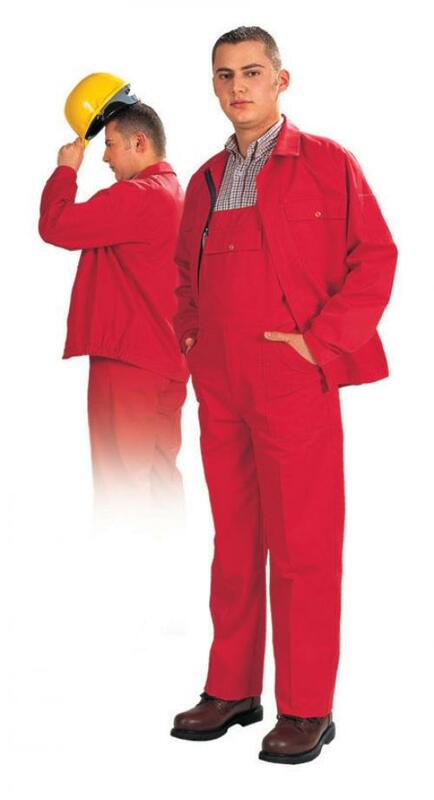 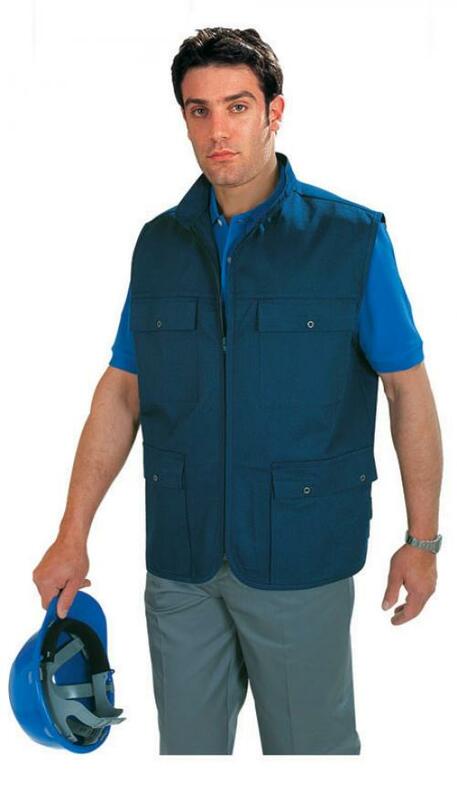 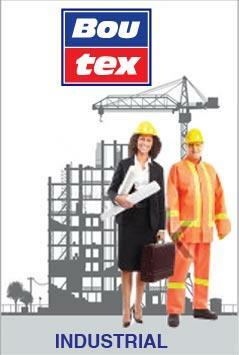 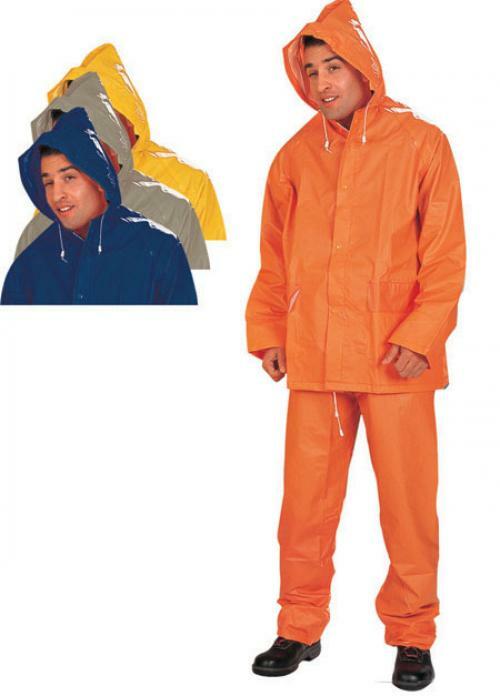 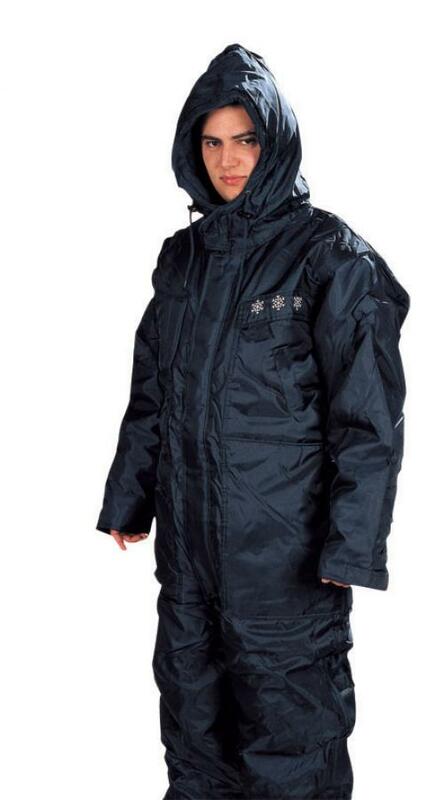 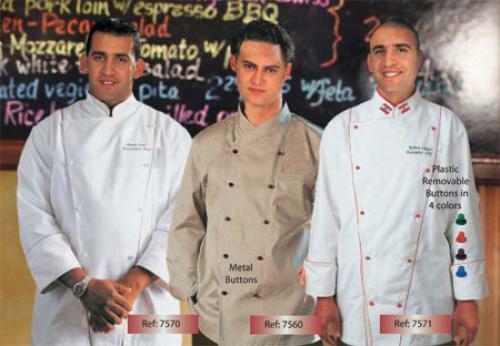 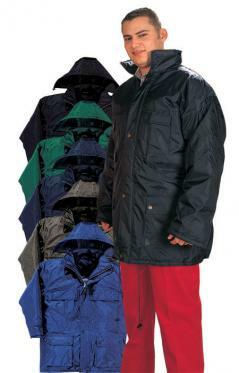 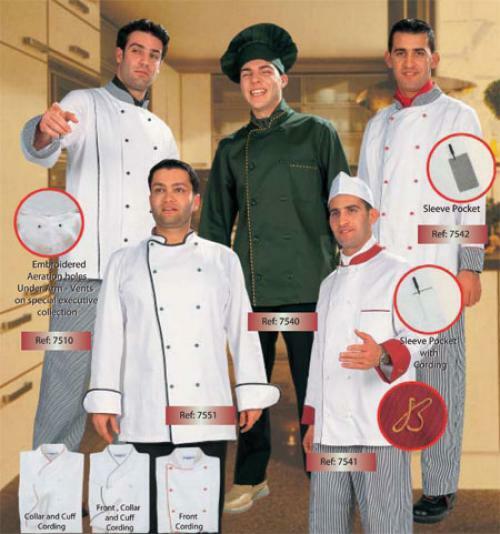 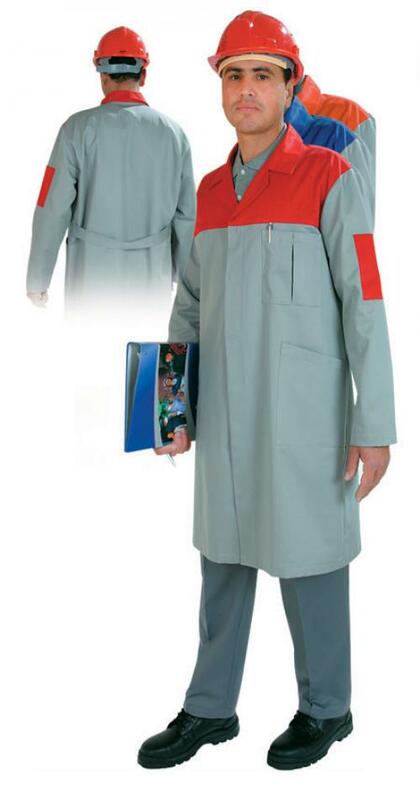 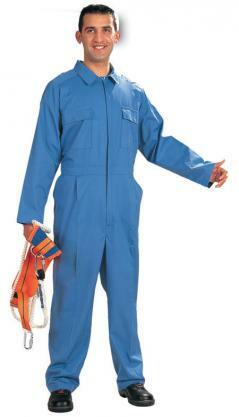 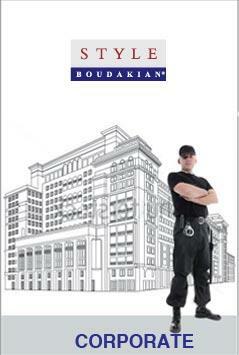 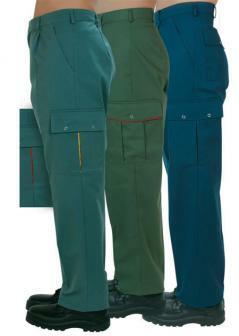 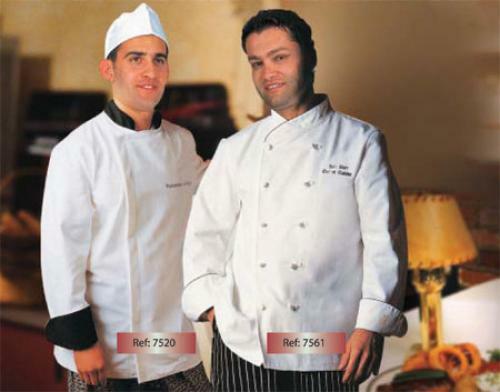 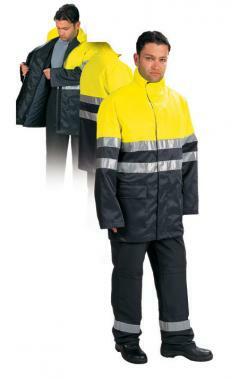 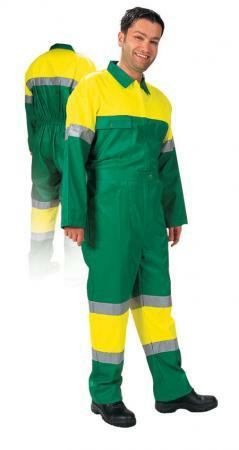 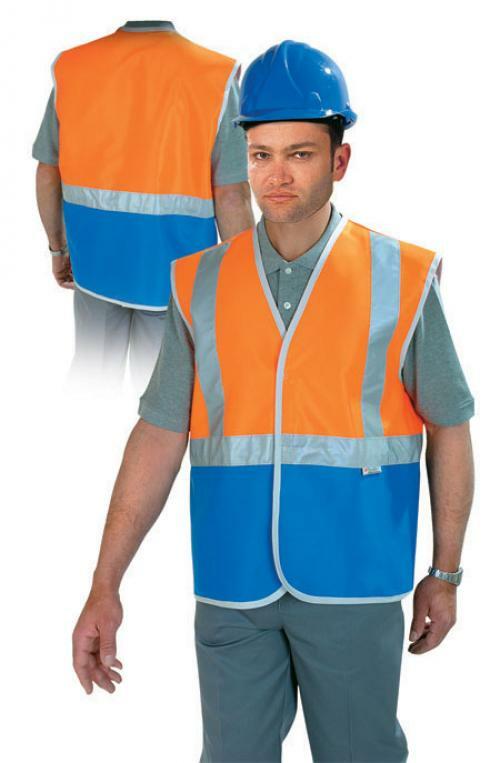 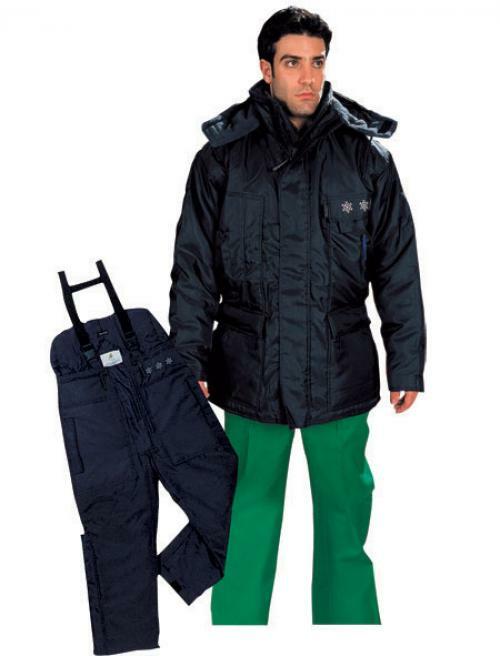 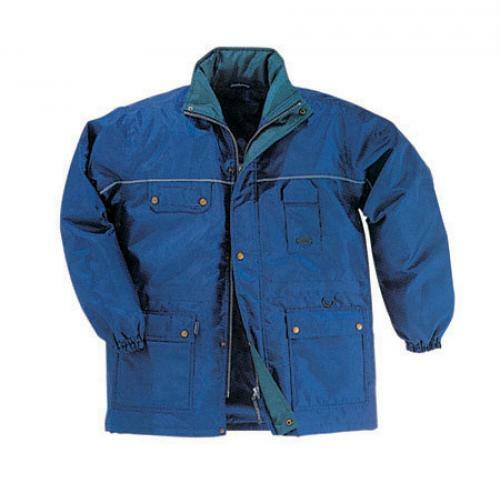 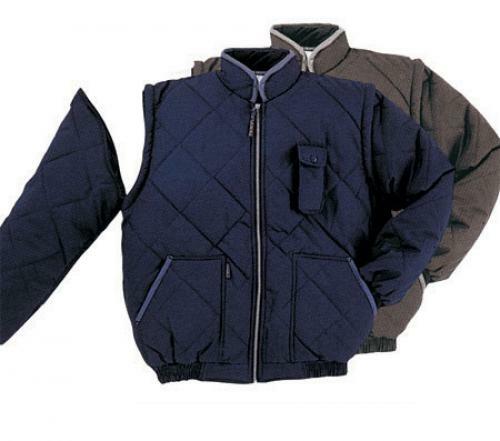 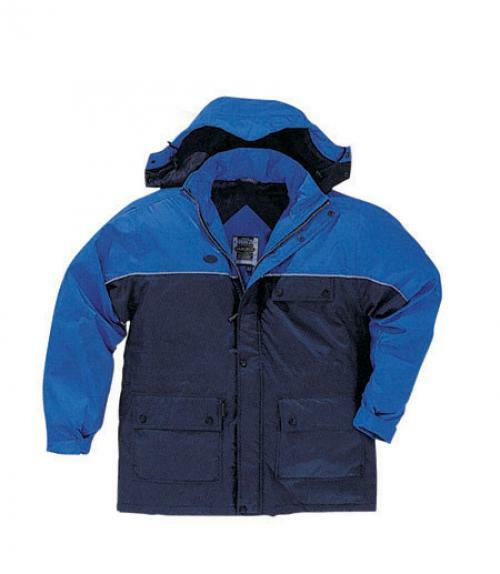 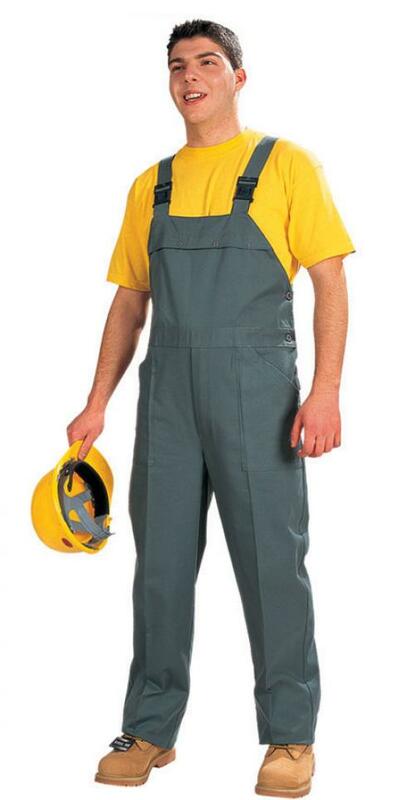 Our range of factory and industrial uniforms made from high quality materials, skin friendly durable garments that make them wearable in different working conditions which meet the demand of the industrial workers. 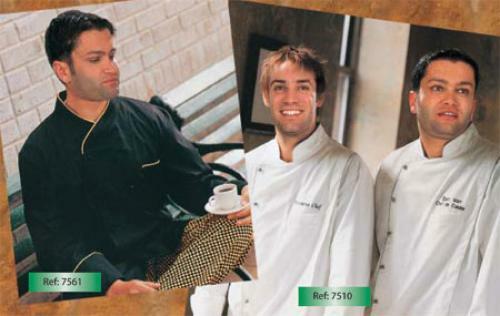 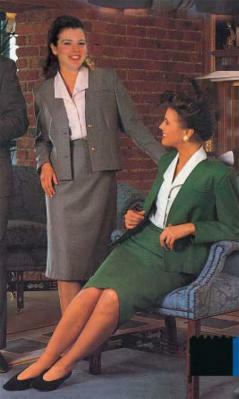 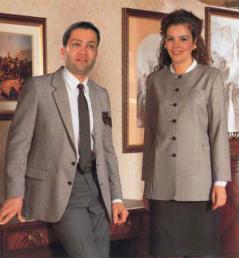 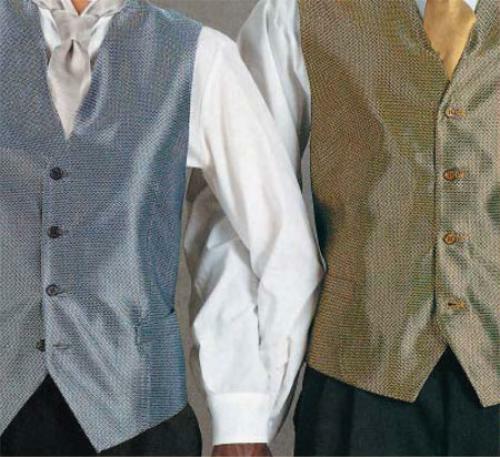 Our range of corporate uniforms positively reflect client corporate image while being comfortable to wear and practical to maintain. 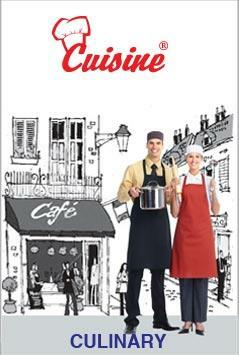 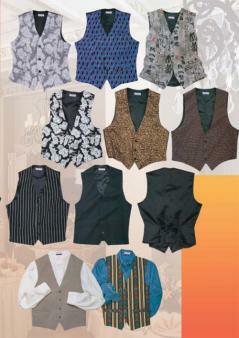 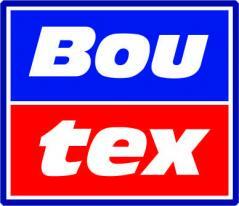 Importantly it must be suitable for the work environment of the user.